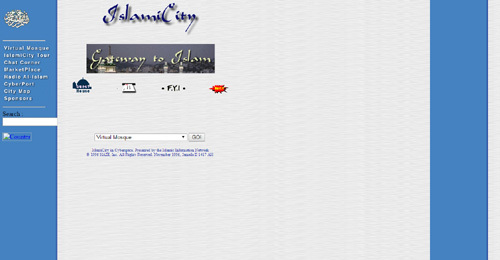 After an extensive development period, we are delighted to announce the new IslamiCity.org. Twenty years ago, in 1995, IslamiCity was launched to provide a non-sectarian, comprehensive and holistic view of Islam and Muslims. A view that would cultivate peace, inspire action, explore positive solutions and encourage purposeful living through the universal teachings of Islam. 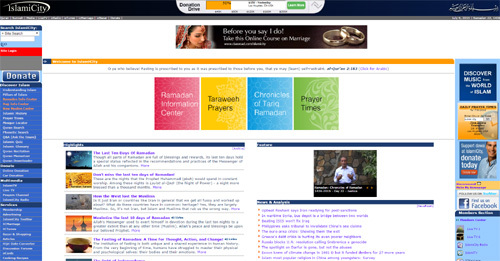 IslamiCity is one of the largest and oldest online Islamic communities - now, reaching over 20 million visitors every year. 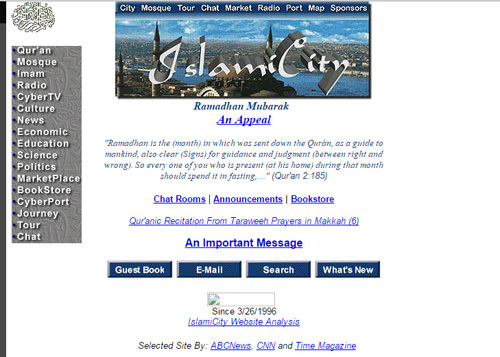 Being one of the largest and oldest Islamic websites makes it a considerable challenge to upgrade. During this beta phase, we have migrated a large amount of the content into the new site, but we still need to redesign several of our applications. 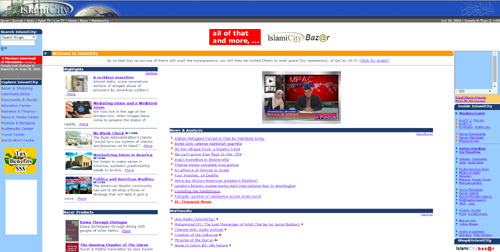 The new IslamiCity.org has a fresh new look, user-friendly navigation and search functionality that we hope you will find helpful. The new site has an easy to use drop down menu that puts information at your finger tips throughout your visit. We hope that you will enjoy browsing our new site and discover more options and information each time you visit. As we continue this development process, we will be in need of your valuable feedback more than ever. During this beta phase of testing, both our current and beta sites will be available. Thank you for helping us fulfill our mission to share with the world an understanding of Islam and Muslims, and promote peace, justice and harmony for all people.